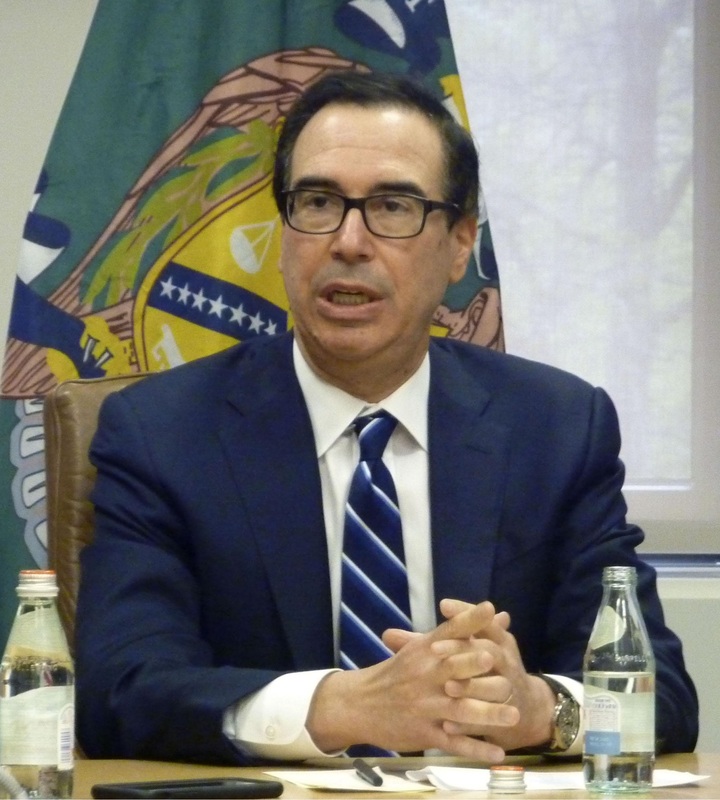 The U.S. priority is that countries “don’t in any way manipulate their currency for purposes of competitive advantages,” Mnuchin told reporters on the sidelines of the spring meetings of the International Monetary Fund and World Bank. 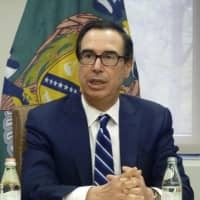 U.S. Trade Representative Robert Lighthizer is set to hold two days of talks with economic revitalization minister Toshimitsu Motegi on Monday and Tuesday. The U.S. has long argued that China kept its currency artificially low to make its exports cheaper, and negotiators have insisted on a provision on exchange rates in the ongoing trade talks with Beijing.